See the sponsors from our most recent event here. 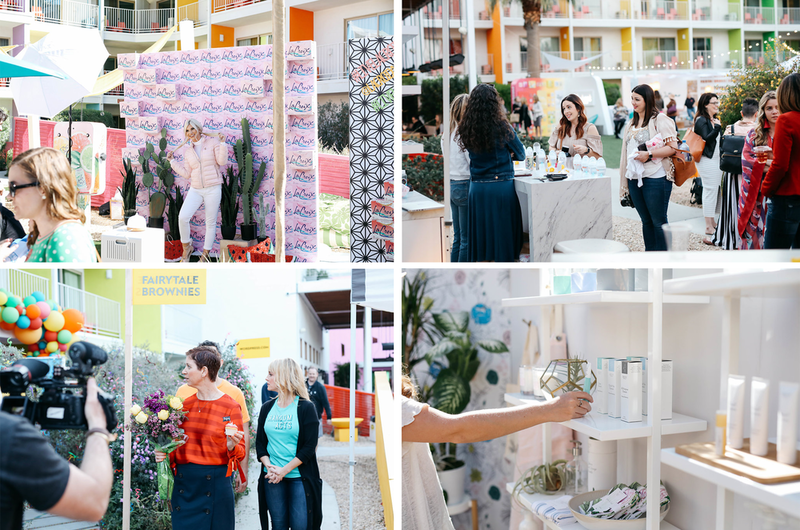 In addition to having engaged social media platforms, Alt Summit attendees create some of the very best content out there — often in conjunction with a sponsor. They come to the conference ready to pitch ideas and find companies they want to collaborate with. 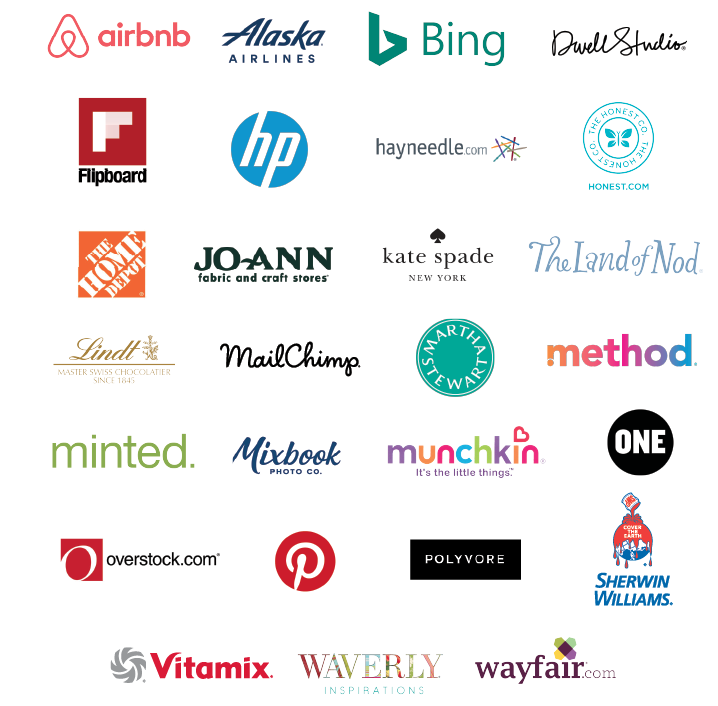 Companies like HP, Sherwin-Williams, Microsoft, Waverly, Minted, Munchkin, Land of Nod, Kate Spade, Workman Publishers, Pinterest, Polyvore, ONE.org, Mailchimp, Flipboard, Wayfair, Overstock.com, Airbnb, JoAnn’s, Martha Stewart, Better Homes & Gardens Magazine, The Honest Company, Home Depot, Vitamix, Freshbooks, Alaska Airlines, and Chronicle Books have all come to Alt Summit to connect with social media influencers and content creators. Opportunities are available at all budget levels. If your company would like to take advantage of everything that Alt Summit has to offer, please contact sponsorships@altitudesummit.com for more information. We'd love to keep you in the ALT loop! Enter your info below for all our news & updates!